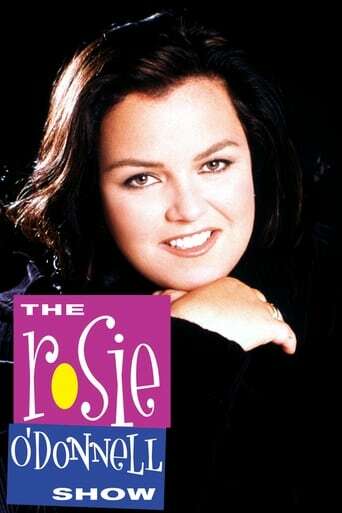 The Rosie O'Donnell Show was an American daytime television talk show hosted and produced by actress and comedian Rosie O'Donnell. It aired for six seasons from 1996 to 2002. Topics often discussed on the show include Broadway, children, extended families and charitable works, people and organizations. The show was based out of Studio 8G at NBC's Rockefeller Center studios in New York City, NY, USA and was produced and syndicated by KidRo Productions, Telepictures Productions and Warner Bros. Television.